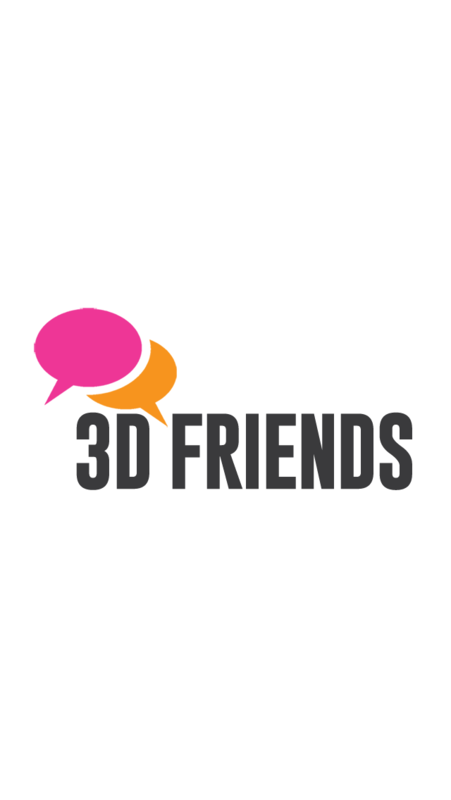 Make friends from around the world, Chat, send long messages, audio recordings, photos and play online games. A great addition that was demanded by our beta testers. Now you can upload pictures to your page and share it with everybody or just friends. Get views and likes on every picture you upload to your page. This is not based on your phone contacts, but rather driven from a database that has thousands of profiles, that you can send a request for friendship. Once the request is accepted, you will be able to send long messages, audio messages, photos, chat or play online games against friends and families. Grow your friendship to unlimited number of friends from around the world. The sky is the limit. Play games with just about anyone that has the App from around the world, and they don’t have to be online. You make your move in the game, and wait on them to make their’s. Once they do, you will get notified, then you can make another move. Make an account in two seconds. Just enter a username and password. Nothing else. 1- Update your profile, including uploading a personal photo. 2 – Browse all profiles from all around the world, or use filters for specific criteria. 3 – Play Online Turn Based Games. 4 – Write and send long messages. 7 – Send audio recordings. 8- Add pictures to Your Page.